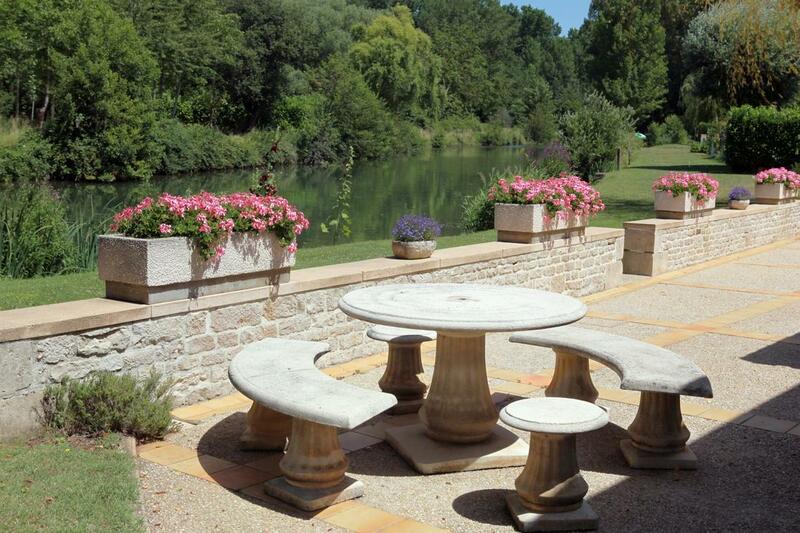 Concrete Contractors St. Louis knows how you've been wanting to embrace your outdoor living space! Either you want to have outdoor family meals or you wanted to enhance the character of your property, having a patio is considered as one of the keys to adding much value to your home. Yes! You heard it right. And because of the latest trend, concrete patio has been the number one choice of almost all homeowners because of its durability and it's not high maintenance - so it can last for years than wood patios or whatever type of patios you can name! Good news is our professional team are fully equipped with how you wanted us to design your dream patio and we always live with our words to provide you the best concrete patio you've been living to see. We help you create out of your imagination! You might have heard it many times before but patio always has its set of benefits. It's not just for recreation and another way of spending your money but it adds value to your home. Imagine yourself and your family gathering outside your home, enjoying a good food and a nice music, isn't it just so nice and relaxing? And this summer, having a patio can help you make the most of the outdoor activities with your kids. You can also add your personal touch in your patio like putting couches on it that can add more creativity and a lot of your style. You can even cook there if you like! Barbecues, crab feast, and beers can be best enjoyed with friends and a nice additional space. We know this is what you like and we will do the best that we can to give you an amazing patio! If you're still in doubt with why concrete patios instead of having other kinds of patios - well, I'll tell you why. Concrete patios add monetary value to your property. The more you invest in something nice, the more it will boost the resale value of your home. Aside from that, many homeowners today who installed wood patios switched over to concrete patios because of the hassle it brings when it comes to staining and sealing it every few years. Plus, you will never get to worry of having yours being similar looking with that of your neighbors (thanks to the design versatility of concrete). Concrete Contractors St Louis does creative designs with the assurance of helping you achieve just about any shade conceivable based on your style preference. Having us to work just means saving yourself from being dismayed. We truly want only the best for you. And if you think having a concrete patio in your property makes you feel a whole lot better, then we strive to make it happen. We have the talented team who is already making its name in St. Louis, Mo with the services we are providing to everyone who trusts their projects in our company and you'll be making a big favor for yourself if you'll have us to work! It's always our great pleasure to exhaust all that we know from years of experience and as we say "let it all hang out until everyone is happy".